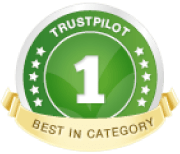 We provide the very best dog home boarding near you in the Northwich, Nantwich, Winsford and South Warrington area. Dogs deserve a holiday too! Hello! 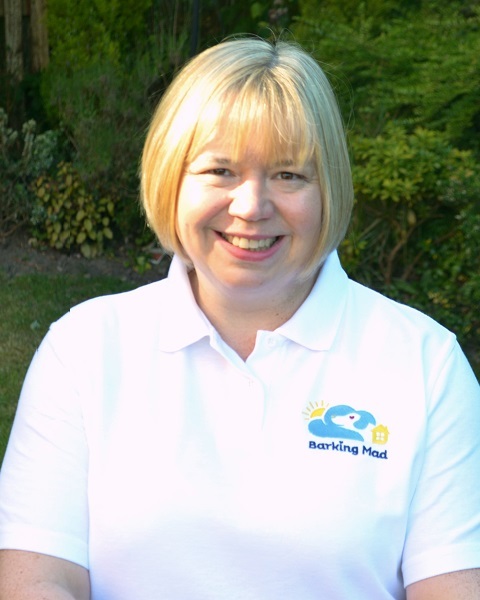 My name is Janet and I am proud to provide your local Barking Mad home boarding dog sitting service in the Northwich, Nantwich, Winsford and South Warrington area. As someone who comes from a family of dog lovers, I understand how important it is to know that your dog is being well cared for whilst you are away from home. I joined Barking Mad so I could dedicate my time to making sure that dogs have the best home-from-home care. That way, both you and your four-legged family members can enjoy a happy and relaxing holiday. It’s my mission to ensure that every dog who holidays with Barking Mad, and each of our lovely dog care hosts, has an amazing experience. I meet you, your dogs and our host families in person to find the right home for your beloved dog to stay in when you are away. As you would expect, all of our pet sitters are as passionate about dogs as you are. They love providing one to one care for your furry friend and take pride in maintaining those all-important exercise and feeding routines. I live in Cheshire, although am originally from Yorkshire, and have had a varied career working in management roles in travel, tourism and healthcare. Dogs have always been part of my life: I was brought up with dogs in the family (collies, springers, terriers and even a failed guide-dog labrador!) and for 15 years shared my life with my beloved Heinz, Bertie. It’s been difficult not having a dog at home more recently due to my previous work constraints so joining Barking Mad has been a wonderful opportunity to put dogs at the heart of everything that I do. 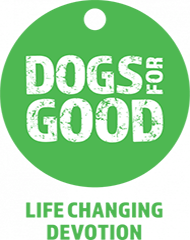 If you are looking for a five star dog home boarding service in the Nantwich, Northwich, Winsford and South Warrington areas, please call on 01606 800506 or email janet.baverstock@barkingmad.uk.com. I look forward to hearing from you!